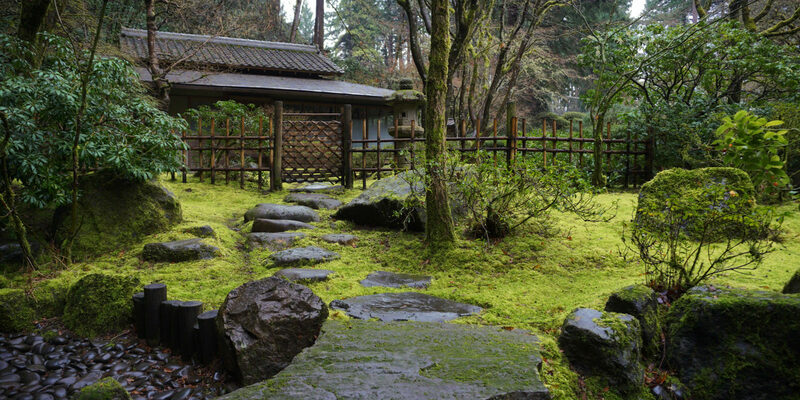 I tend to visit the Japanese Gardens found in most major cities. It’s a nice baseline, and a way to get away from the hubub. This is the one in San Diego, which is only a few years old.